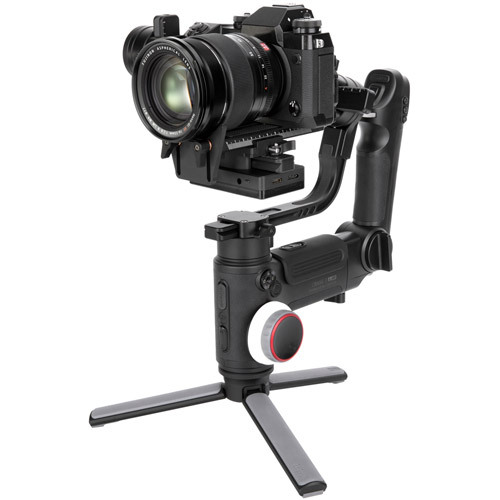 Gimbal Buying guide, find out about the hottest Gimbals here. An easy to use guide for deciding on your first gimbal. 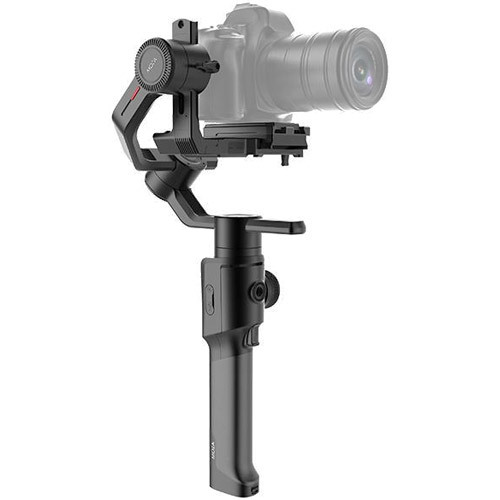 A gimbal is a pivoted-support tool or device that allows for the rotation of an object on an axis. 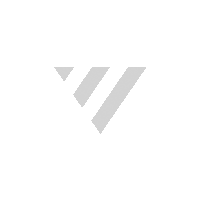 They serve all kinds of useful industrial and practical purposes. On ships, gimbals keep everything from stoves to cup holders level with the horizon. In photography, gimbals are similarly used to keep cameras and video equipment perfectly balanced in various shooting situations. 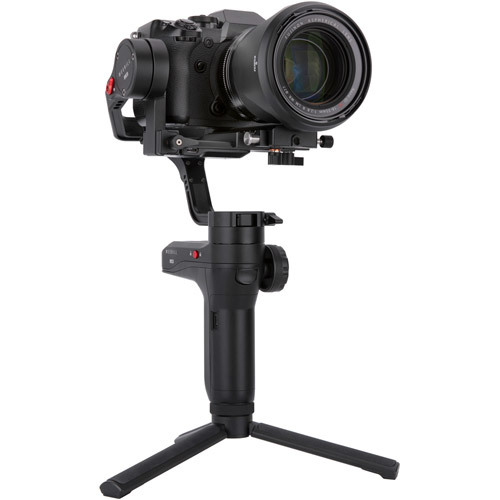 Gimbals have become increasingly affordable and popular in recent years. They use integrated gyroscopes and algorithms to compensate for changes in a camera’s position. A 3-axis gimbal uses three separate motors to help keep your camera steady. A gimbal draws on the camera’s or its own source of battery power to function. Even with the latest advances in onboard stabilization technology, camera shake can still be hard to control in certain shooting conditions. 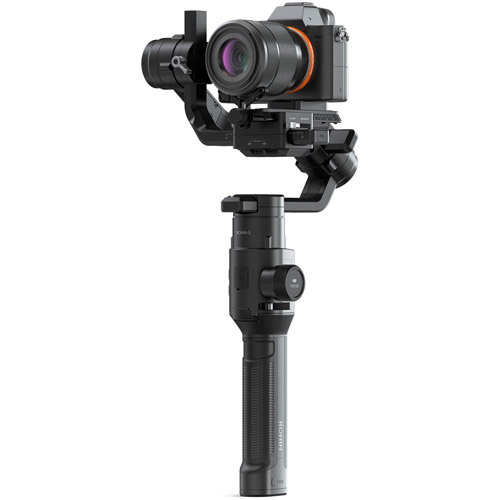 Handheld single-axis gimbals can be helpful when heavy lenses are attached to the camera, for example, and for wildlife photography, when you need something less rigid than a tripod or monopod. A gimbal is even more indispensable when shooting video, helping to make tilts, pans and rolls appear as smooth as possible. 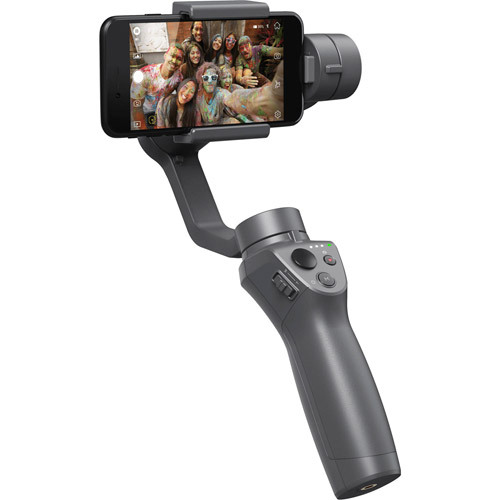 A gimbal stabilizes your camera to help alleviate shake and blur. 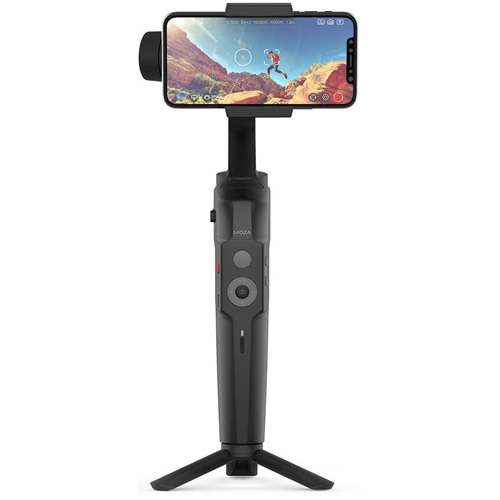 Handheld gimbals give you freedom and mobility. Some gimbals can be used as a tripod head. Others can be attached to various types of rigs. Most smartphones now come with fairly advanced photo and video features and are capable of capturing high-quality images. (Steven Soderbergh recently shot the entire Netflix series High Flying Bird on an iPhone 8 using a DJI Osmo stabilizer.) 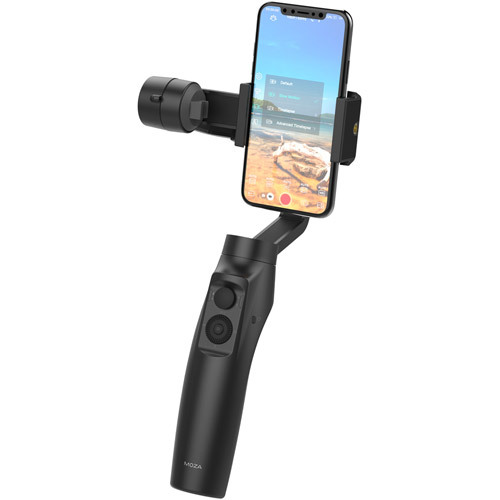 Smartphone gimbal mounts can accommodate devices of various sizes, and they literally put control in the palm of your hand. Use one or all of the eight follow modes to capture smooth cinematic motion. Including the flexibility of manual positioning to give you more freedom to unleash your creativity! The design of integrated control panel can reduce the need to touch the screen, and help users control both the stabilizer and mobile camera directly with hot-key buttons. You can easily customize your creative filming style and create smooth and stable videos, making your footage individual to your imagination. The type of gimbal you need depends on your camera’s size and format. To find the right one, factor in the total gross weight of your camera and lens combination, plus the overall dimensions of your camera. 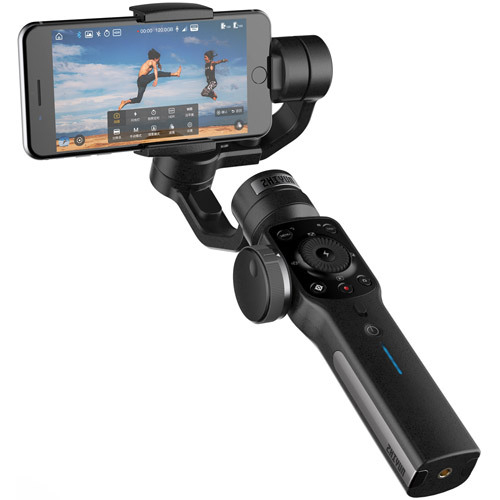 The most popular gimbals come in a handheld form. The more sophisticated ones can be used as attachments to various types of rigs, including cranes, cable cams and aerial drones. 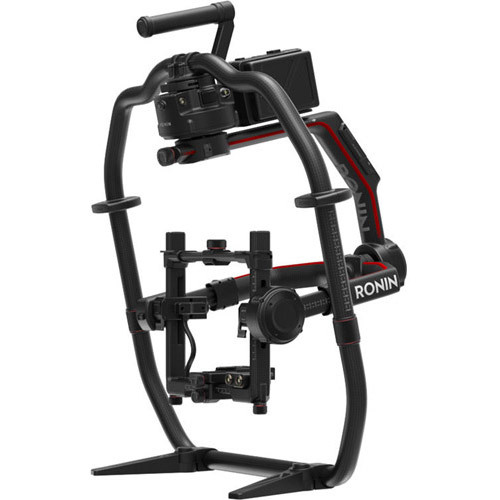 The detachable, modular design of the Ronin-S makes it easy to fit inside a backpack on your travels. You can easily mount the camera onto the gimbal for tracking shots or on a tripod for stills. Four high-rate Li-Ion 18650 rechargeable batteries give the MOZA Air 2 a maximum runtime of 16 hours. You can easily bring extra batteries with you to last through a whole day of filming. Compatible with most mirrorless cameras, it’s ideal for run-and-gun filmmakers. It can be held upright or in an underslug position. You can lock axes and save them to memory for the next time. 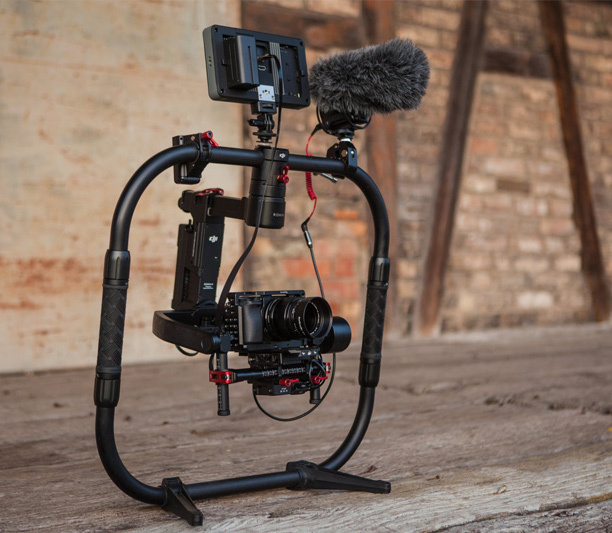 Targeting towards videographers and videographer teams, the CRANE 3 LAB redefines the structure of traditional stabilizers with its Sling Mode. A steady, floating camera shot adds incredible production value to your motion pictures. 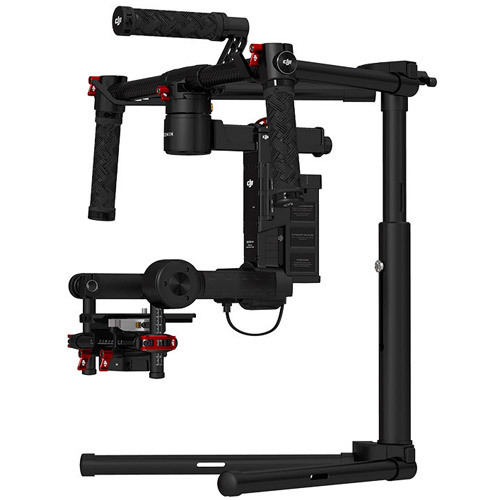 Keep in mind: a 2-axis gimbal only stabilizes the tilt and roll axis, while 3-axis gimbals offer additional stabilization on the pan axis. 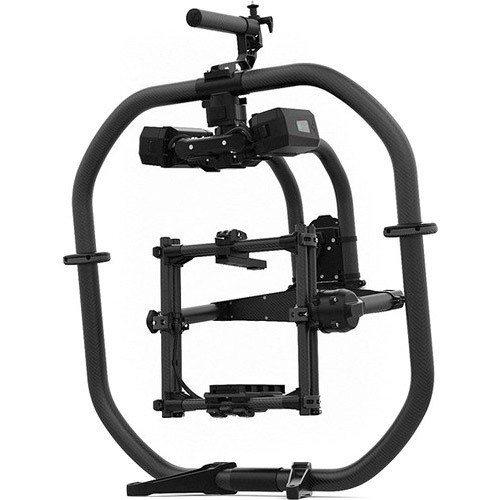 A 3-axis gimbal gives you more freedom to manoeuvre and silky-smooth dynamic moving shots. 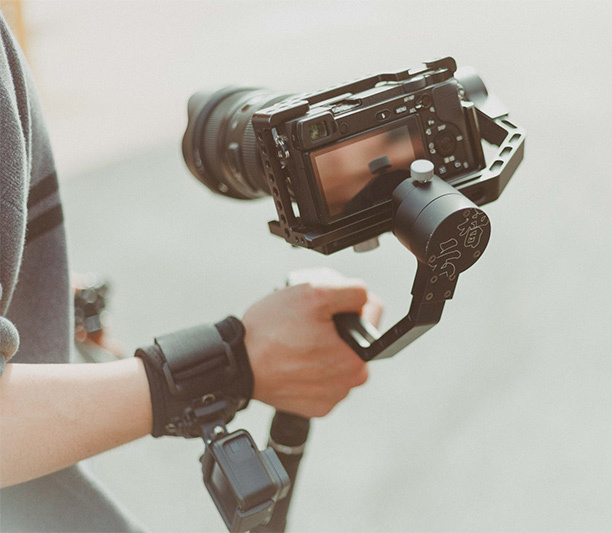 This bundle includes the MoVI Pro, MoVI Ring Pro, and MIMIC controller and is designed to get professional filmmakers up and shooting with the MoVI Pro. Weighing just 5 pounds (2.3kg), about half the weight of the original Ronin, the slimmed down Ronin-M is small enough to fit into your backpack and take anywhere. Sales, Events and more every Week!